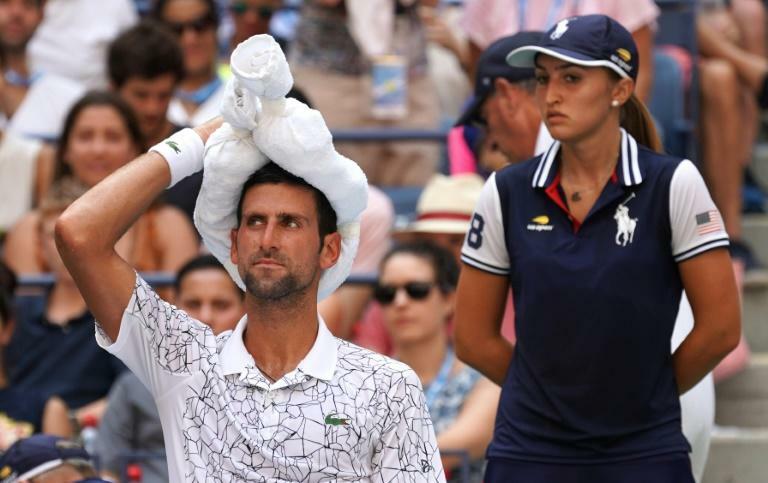 Millman's 3-6, 7-5, 7-6 (9/7), 7-6 (7/3) triumph scuppered a blockbuster last-four meeting between Federer and two-time US Open champion Djokovic, who had advanced with a 6-3, 6-4, 6-3 victory over Joao Sousa. But Federer suffered his earliest US Open exit since he fell in straight sets to Tommy Robredo in the fourth round in 2013. It was also 20-time major winner Federer's first loss against a player outside the top 50 in 41 meetings at the US Open. "I'm probably in a little bit of disbelief," Millman, 29, said after three hours and 35 minutes in the cauldron of Arthur Ashe Stadium. "It was very hot," said Federer, whose shirt and shorts were wringing wet with sweat most of the night. "I felt I couldn't get any air and I was sweating more and more and became more and more uncomfortable. "John dealt with it better," Federer added. "He's from Brisbane, one of the most humid places in the world!" 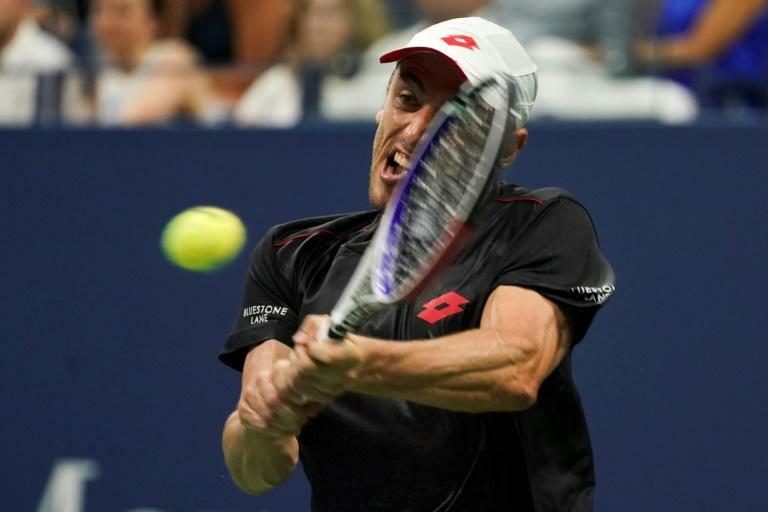 Millman said he was feeling the nerves of his first Grand Slam fourth round match as he surrendered the first set with a single break of serve. "I felt like a bit of a deer in the headlights to begin with," said Millman, whose career has been slowed by a string of injuries and three surgeries. "The feet weren't moving. Roger had it on a string, he was manipulating me around the court." Although Federer broke first on the way to a 5-3 lead in the second, Millman won the last four games, breaking Federer twice as Federer wasted two set points in the 10th game. When the Swiss great broke for a 4-2 lead in the fourth the Ashe fans were on their feet. They went to the tiebreaker, where two of Federer's 10 double faults, followed by a backhand into the net and a wayward forehand gave Millman a 6-1 lead. Federer, looking all of his 37 years, clawed his way through two match points before slapping yet another forehand wide as Millman celebrated. "Today he was definitely not at his best," Millman said. "But I'll take it." And he'll face another hero in Djokovic for a place in the semi-finals, trying to become the first Australian man to win a Grand Slam since Lleyton Hewitt won Wimbledon in 2002. "Last time I played him I got three games at Queens," Millman said. "Let's hope I get a few more." "You can't do anything but try to be tough and survive, find a way to win," Djokovic said. After racing through the first two sets against Germany's Philipp Kohlschreiber he dropped his serve while serving for the match at 5-4 in the third, but managed to prevail 6-3, 6-2, 7-5. Goffin served for the first set at 5-4 before Cilic went on to win the tiebreaker, sealing it on his third match point.